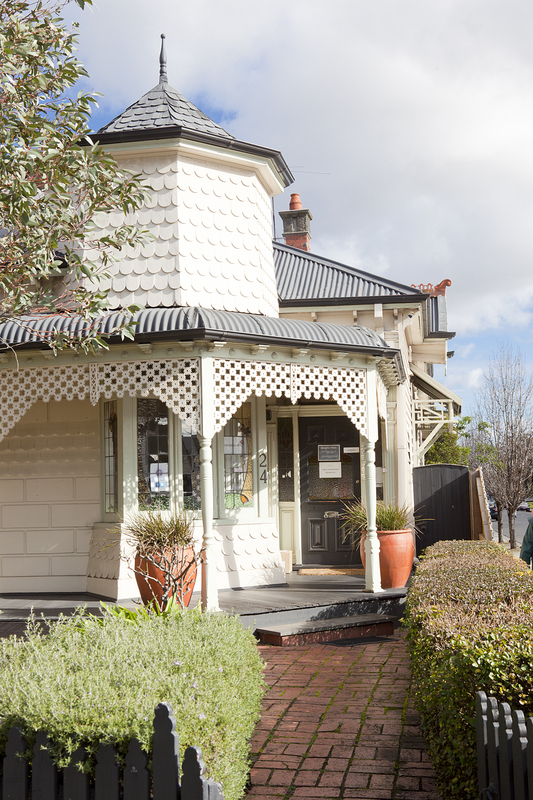 Welcome to the Hartington Centre, established in 1998 and situated in a delightful Edwardian home in sunny Northcote, currently housing 25 practitioners offering a diverse range of therapies. At Hartington we value compassion, diversity, connection, people’s resources and strengths, growth, relating and good communication. A wide range of counselling services and complimentary health therapies are on offer to help you reach optimal health on all levels. Dr. Christina Tziros We welcome our new Osteopath! Sarah Brooke Sarah provides counselling for adolescents, young adults and adults. A big welcome to Sarah, too! Hartington practitioners are available during a variety of times and days including some after hours. For individual availability, call practitioners’ mobiles directly, or our landline between 10am – 3pm Monday to Saturday. Outside these hours our answering service will forward your message to the practitioner you wish to speak to.